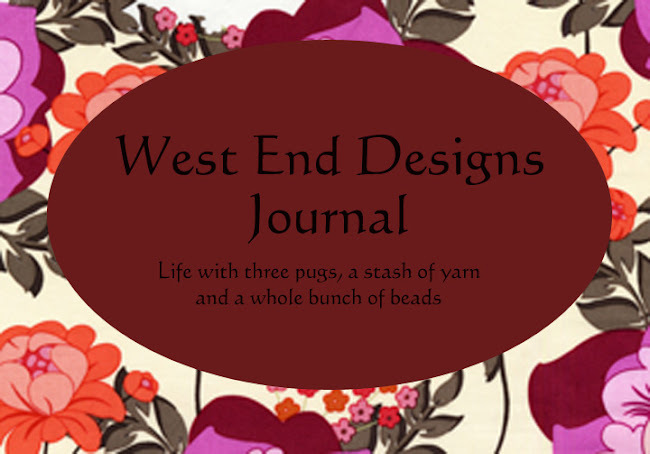 ~* West End Designs Journal *~: It's Offical..... I'm old. Ok, so it rained this weekend, not the hurricane rains like in Texas, but a good steady all day rain. Sunday morning I go out to take the dogs out on their morning "constitutional". The thought of waking up to a wet (or mushy) floor before coffee is unthinkable. So I slip on my "crocs" and venture out. On the way in, I fall. Not a graceful fall like something out of Swan Lake, a dump that was so clutzy, It could have been on Funniest Home Videos. It was a good thing only the local squirrels saw it. Actually, I think I heard one of them laughing. Lil bastids. We will see who laughs when I dig up all their acorns! HA!! Well, I tough, right? I pick myself up, swear, limp down the stairs, swear again and wipe the blood from my knee and swear some more. Make coffee, and contemplated getting a "Life Alert". (only kidding) My day proceeds as usual....... until this morning at 2 am when I woke up to pain in my lower body. That achey, I just fell and was so stupid not to rest and take a hot bath, did anyone get the number of the bus that just hit me feeling. Great. And please don't give me the crocs are "dangerous" lecture. I got it twice already, once from Jena and again from my massage therapist. Thanks ladies!! 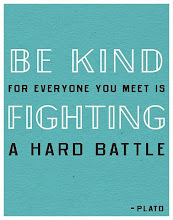 And that, is my story for today! I hope your weekend was better! I can't help myself, Katie. Crocs ARE dangerous, damn it all. Life is hazardous enough without throwing perilous footwear into the mix!